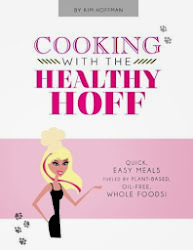 The Healthy Hoff: Event: Dr Joel Fuhrman is Coming to Cleveland! 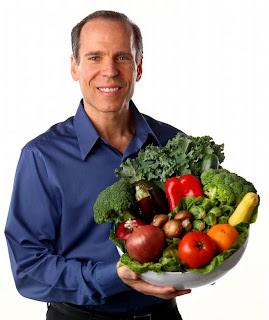 Vitamix presents Dr. Joel Fuhrman in Cleveland! "Joel Fuhrman M.D. is a board-certified family physician, NY Times best-selling author and nutritional researcher who specializes in preventing and reversing disease through nutritional and natural methods. Dr. Fuhrman is an internationally recognized expert on nutrition and natural healing, and has appeared on hundreds of radio and television shows including The Dr. Oz Show, the Today Show, Good Morning America, and Live with Kelly. 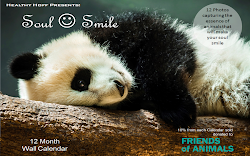 Dr. Fuhrman’s own hugely successful PBS television shows, 3 Steps to Incredible Health! and Dr. Fuhrman’s Immunity Solution! bring nutritional science to homes all across America."